Component D: Uses the Collaborative Learning Cycle when investigating relevant data to guide decision making. These resources are available for you to use and adapt to help with implementing Component D with your team. 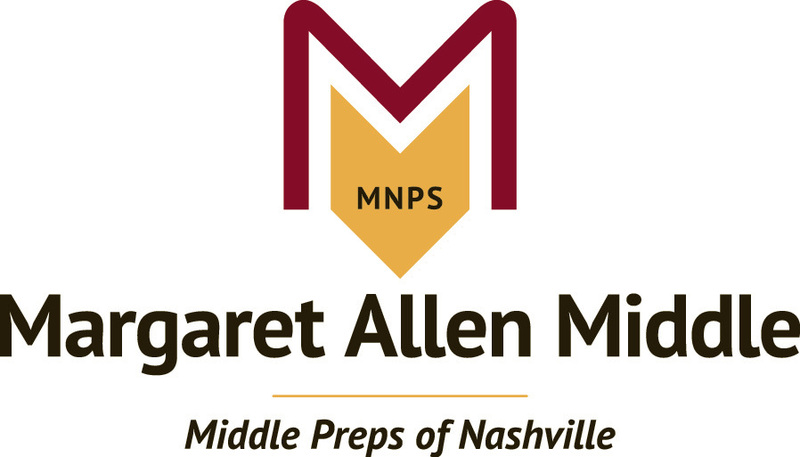 If you have other great resources to share, please SUBMIT it to Margie Johnson by emailing her at margie.johnson@mnps.org. Atlas Looking at Data Protocol A protocol for guiding a discussion about data and its understanding. It was developed by Eric Buchovecky as part of the Leadership for Urban Mathematics Project and the Assessment Communities of Teachers Project. Croft Data Analysis Part I Form Data analysis form developed at Croft Middle Prep to guide the first data discussions for the 2015-2016 school year. District Assessment Data Analysis Protocol—Review, Reflect, and Respond Protocol developed for schools to analyze benchmark assessment data from SchoolNet. Implementation Rubric for Data-Drive Instruction and Assessment A rubric developed by Paul Bambrick-Santoyo & New Leaders for New Schools to assess the present state of data-driven instruction and assessment in a school. Mindtools Decision Making: How to Make Better Decisions Website that provides several tools to facilitate the decision making process.